Travelling can be tiring, but I find it’s often the little things that make me feel better on a road trip or flight, like staying hydrated and having snacks on hand. It’s exactly the same when it comes to transporting our cows, whether they are travelling down the road to graze or on their final journey. 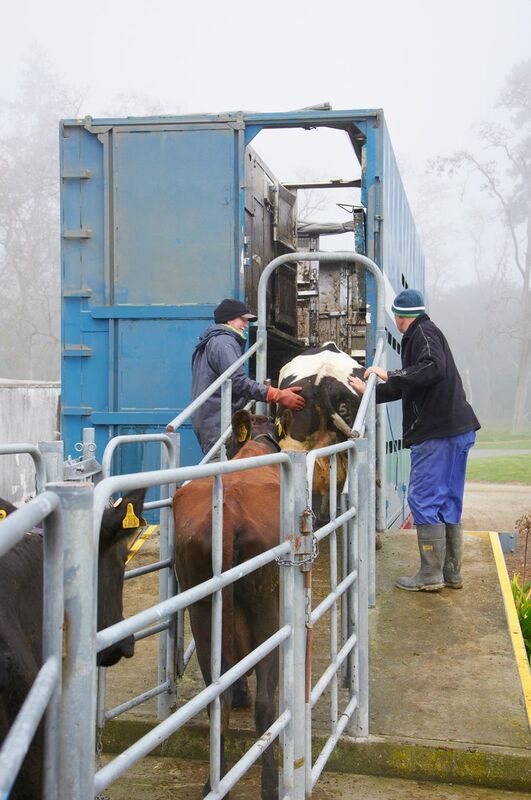 We know from speaking to many of you that you are doing a great job of assessing that your cows are fit for transport – with a body condition score of three or more and in good health. 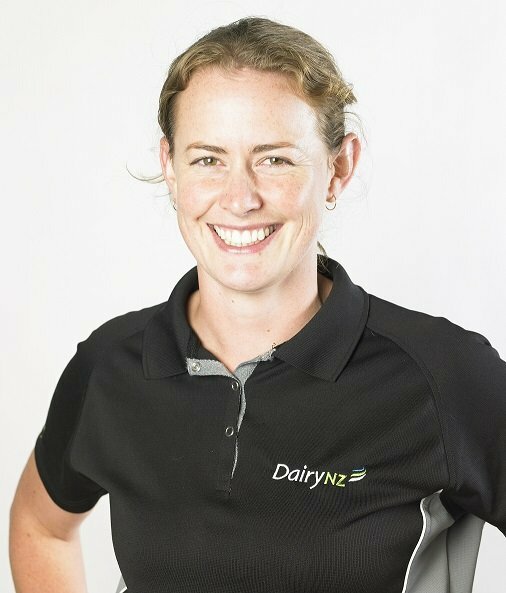 At DairyNZ, we have a commitment that New Zealand will continue to be world leaders in animal care and our research and science has helped look at more ways we can support our cows to travel well. Firstly, it’s ideal if you can dry off your cows before transporting them. This makes them less prone to going down during transport. But we understand this isn’t always possible. If you can’t dry off of your cows, one of the best things you can do is give them magnesium and calcium on the day they are to be transported. We know many of you are aware of the benefits of feeding magnesium, but calcium is equally important. Constant muscle movement during transport can use up the cow’s normal supply of calcium, especially if she is still lactating or being trucked a long way. Calcium deficiency can affect a cow’s muscles to the point where they are no longer able to contract properly, which increases the risk of them going down. To prevent this, it’s recommended each cow is given 100g of limeflour and 12-20g of magnesium as an oral drench. Double this amount if administering as a slurry with hay. I know this should go without saying, but I’m never one to assume anything, so make sure your cows always have access to water until they are loaded. They’ll thank you for it, as they won’t get another chance until they arrive at their destination. You can also try and limit the length of the journey by ideally keeping wherever they are going as short a ride as possible. It’s common knowledge that cows should be kept off green feed for at least four hours (but no longer than 12 hours) before transport to prevent effluent spilling onto roads, but it’s important to remember this doesn’t include hay or baleage. So make sure they have access to roughage right up until they are loaded. If you have tall cows, let your transport company know in advance so that they can avoid back rubs by sending a suitably configured truck. These things are the very least we can do to show our kindness and care to our cows. 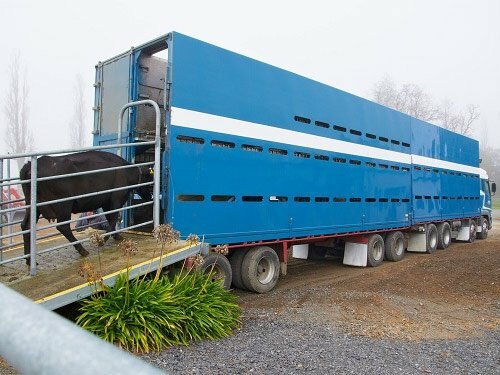 For more information about preparing your cows for transport visit dairynz.co.nz/transporting-stock. For Canterbury dairy farmer Stu Litchfield getting top dollar for his cull cows isn’t everything, it’s doing what’s best for them right until the end. Stu, who has been dairy farming for close to 40 years and owns and operates a 1300-cow farm in Dunsandel, sends his cows to ANZCO Foods. The food manufacturer has seven processing plants across the country, four of which are in the South Island. Stu says ANZCO sends a lot of cows to be processed at their Blenheim factory, which meant a six-hour trip for his cows. This didn’t sit well with him. He requested his cows be sent to their closest processing plant, which is just 30 minutes from his farm, to minimise the stress on them. He recommends other dairy farmers consider sending their cows to their closest processing plant. If this isn’t an option, he recommends farmers supplement their cows with magnesium and calcium if they are having to do a longer trip. This is in addition to ensuring they had water, and hay or straw to prepare them for the journey. Stu says pre-booking with the processing plant is also a good idea to minimise delays. He says farmers should be checking their cows are fit for transport and meet all animal welfare regulations. Choosing the right transport company is also important. Stu says they humanely put down any unhealthy animals on farm, though this is extremely rare. A Canterbury transport operator wants to see the dairy sector improve the care of cull cows, just like it did for bobby calves. E.D. Swain Ltd owner operator Eddie Swain has been transporting stock around the South Island for more than 30 years and says while some dairy farmers are doing a good job, others need to do better when it comes to cull cows. Eddie says the best way farmers can help truck drivers is by ensuring their cows are fit for transport. He says it’s also a good idea to flag with your transporter when arranging pick-up if there are tall cows in the mob so they can make sure the truck has the right configuration to ensure their backs don’t rub.